Did you know that underwater archaeologists discovered remains of a unique Roman wooden vessel dating back to the first century AD near Vrhnika a few years ago? Last weekend, abandoned Vrhnika swimming pool turned into a vibrant venue for an event whose title ‘’Two hydrogens, one oxygen’’ bears a strong message. The event put spotlight on essential development issues of local and global community by highlighting the topic of our relation to water and the young, the two building bricks of our future. 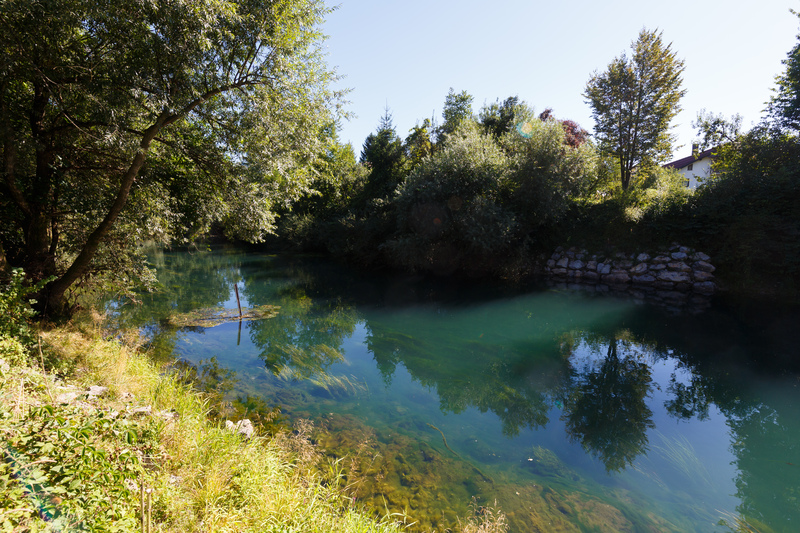 In the past year, Urban Municipality of Ljubljana and Municipality of Vrhnika worked hand in hand with a number of partners to complete three extensive projects, including the project Ljubljanica, short for Ljubljanica River Experience and Exhibition Site which received contribution from the EEA Financial Mechanism Programme. The project Ljubljanica contributed enormously to revitalisation of cultural and natural heritage of the town of Vrhnika and its surroundings. The heavily damaged remains of a wooden barge were at risk of being lost forever due to continuous soil erosion; the first step to keeping this precious historic find alive were project activities which included protection and restoration of its most vulnerable parts. Remains of the vessel, a dugout in fact, which is one of longest, if not largest of known Roman dugouts, and one of the longest European vessels of its kind ever to be discovered, were excavated and pulled out from the river. The EEA Grants project also focused on the redevelopment of the exhibition site and setting up of a permanent exhibition called Moja Ljubljanica (My Ljubljanica River) which is being accommodated in the former IUV leather industry facility, nowadays home to Vrhnika Cultural Centre. This exhibition brings cultural heritage much closer to the general audience, which would otherwise not have been possible had the cultural monument remained at the original site. But, Ljubljanica is by far not the only project that links water to the EEA Financial Mechanism Programme. Slovenian Surveying and Mapping Authority led and implemented an extensive project called Modernisation of spatial data infrastructure to reduce risks and impacts of floods which sought to provide quality databases for the collection and use of data in flood risk assessment and for the purpose of planning and implementing flood protection measures. This is, however, not the only pressing issue the Ljubljanica river is facing. The Ljubljana Marshes are home to a number of rare and endangered and protected plant and animal species. However, the Institute of the Republic of Slovenia for Nature Conservation has identified a rapid deterioration in their conservation status in the past few years, particularly due to agricultural land-use change. 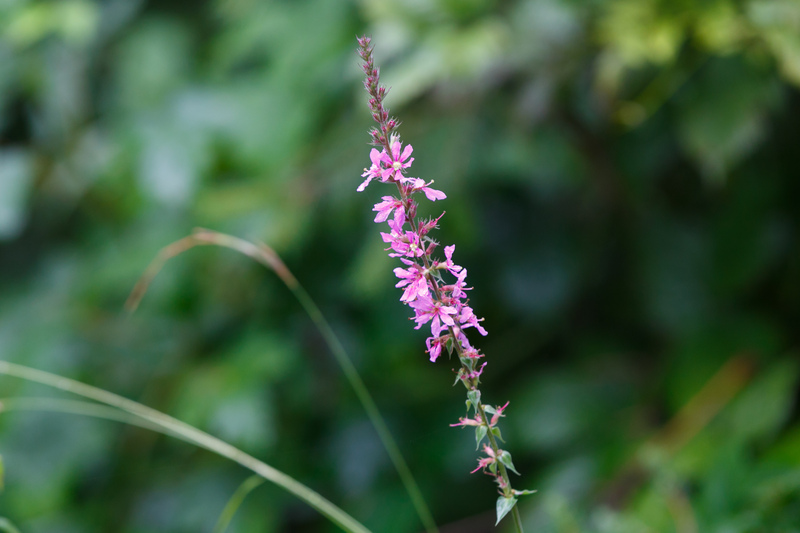 A project called LJUBA – People for Marshes was carried out to halt biodiversity loss in the Ljubljana Marshes and improve the conservation status of three qualifying habitat types and four Natura 2000 qualifying species (an orchid and three butterfly species). The project encouraged agricultural holdings to adopt nature-friendly grassland management, and cooperation between the agricultural sector and the nature conservation area improved considerably. 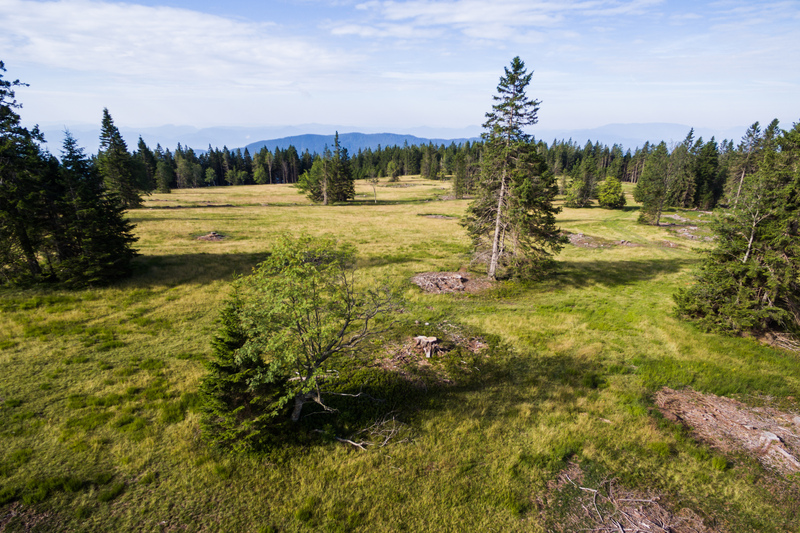 Solutions concerning biodiversity, ecosystem services and better Natura 2000 site management were looked for alongside the Mura River (project GoForMura), in the Goričko hills (project Goričko Meadows) and in the Pohorje hills (project SUPORT). Home to a number of animal and plant species, the Mura River saw disappearance of amphibians due to loss of water and wetland habitats, while beetles were getting scarcer because of disappearance of oak trees and variable amount of dead wood. The aim of the project was to analyse the factors affecting the conservation status of forest habitat types, selected amphibians, beetles, beaver and otter. A management plan for test areas was designed on the basis of findings, and conservation measures were carried out. The project Goričko Meadows sought to improve the management of three grassland Natura 2000 habitat types, the scops owl (Otus Scops) and three types of grassland butterflies. Information and publicity and awareness raising activities in the scope of the project helped raise awareness of the population about the importance of meadows. As the Pohorje hills are important nature conservation area, the project SUPORT aimed to deliver solutions for sustainable development of Pohorje which result in nature conservation and at the same time enable outdoor recreation. The above four projects worth over EUR 2 million addressed the challenges of environmental protection and biodiversity conservation and made an important contribution to fostering green, sustainable and creative potential of our country.